Promotional magnets and Magnetic Business Cards keep your message front and center day after day! From advertising magnets and personalized magnets to Magnetic Business Cards and customized refrigerator magnets, this medium offers scores of promotional opportunities. 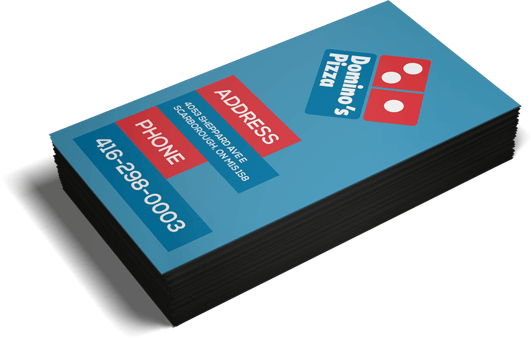 Promotional magnets and Magnetic Business Cards printed with your logo and contact information give fast access to key information when placed on a filing cabinet. Advertising magnets can reinforce your brand or promote a particular campaign, while personalized magnets can mark a special event. Customized refrigerator magnets are perennial favorites for advertising home-related services and vacation spots or conveying memorable messages.